This entry was posted in Articles and tagged are the knicks leaving new york, are the knicks moving, are the rangers leaving new york, are the rangers moving, City Council Madison Square Garden, KNICKS, knicks leaving, knicks msg news, Knicks news, madison square garden, madison square garden moving, madison square garden renovations, MSG, msg moving, msg renovations on July 24, 2013 by Tommy Rothman. Insane Mamacita – this is why I take my own pictures. I’ve sttread using my camera way more since becoming aware of how much a picture adds to a blog post. Be creative. :)Mama vs. the boys – I agree that a unique voice for a blog is a necessity in all the voices out there today. :)Sheri – excellent tips. I use giveaways sparingly on my blog. I think the content is more important than the contest, but I do think that contests can sometimes be a great way to put your content in front of a new audience. It all makes sense now. 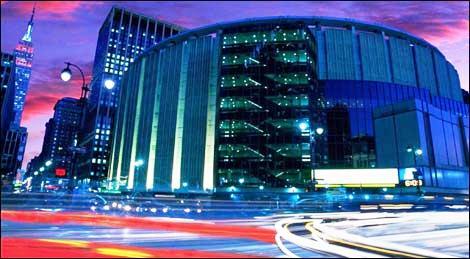 Why would the Dolan’s put in for the land property rights to the Coliseum (Nassau)? They knew all along and wanted to make sure they were finalists for it.